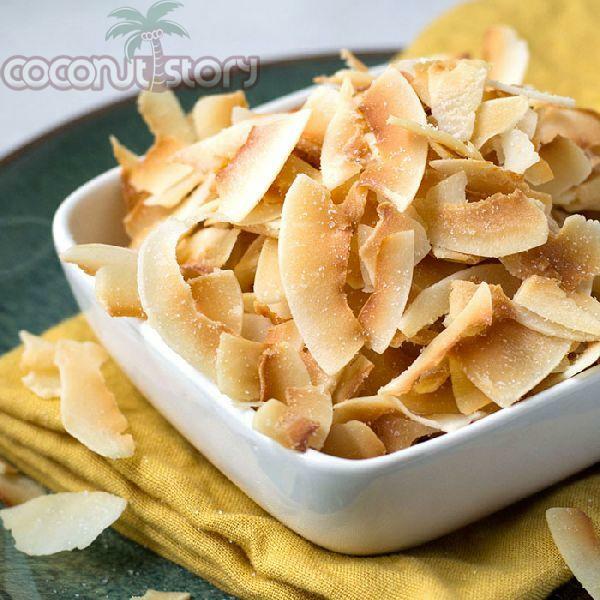 Lightly Toasted Coconut Chunks are made from the meat of the mature coconut. The chunks can be consumed as a snack with no further additions or you could try one of our favourites where you could lightly pan toast them with chilli or Cajun seasoning for that extra kick. Our chunks retain the natural oils that are so beneficial and form the crux of any good coconut product. The coconut meat in its many forms is a functional food – as a high quality food source which improves specific functions once inside the body (i.e. feeds good bacteria in the intestines).